How To Make An Espresso That You’ll Love! So you want to know how to make an espresso? Great! As you may know, there’s a bit of an art to making great espresso coffee, but don’t worry, we can help! Before we explain how, what exactly is an espresso? No. Marketing and word of mouth has led people to believe that the type of bean determines whether a brew is espresso or not. This isn’t true. Any type of bean can be used to make good espresso. No. Although there are blends of beans created just for espresso, the blend doesn’t make it espresso. The pursuit of the perfect espresso blend has led to this common misunderstanding. Some roasters say that you can only make a good espresso with the right blend. No. Some think that espresso must be an extremely dark roast; however the espresso roast varies from region to region. In California, you will see a dark or “French” roast. On the east coast, a light roast is common. And in Northern Italy, a medium roast is normally used. Any roast can be used to make good espresso. It is simply a matter of taste. No. There are machines out there sold as “espresso machines” that aren’t true espresso machines. These machines are usually electric “moka” style machines that use steam pressure to force water through the ground beans. Steam pressure can only produce up to 1.5 BAR or 50 PSI (pounds per square inch) of pressure. 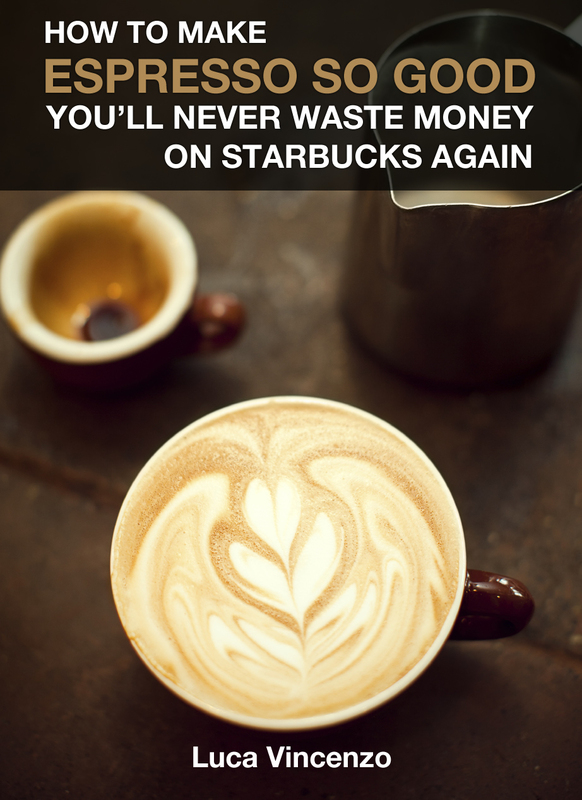 A real espresso machine must produce at least 9 BAR or 135 PSI to force the water through the finely ground and compacted ground beans. The steam driven moka machines are often sold in major department stores for $75 or less. Lastly, you’ll need outstanding beans. Mystic Monk Coffee grows and roasts its own beans in the mountains of Wyoming and is a great choice–you won’t be disappointed. Exactly how to brew a perfect espresso every time–shown with pictures and links to videos! 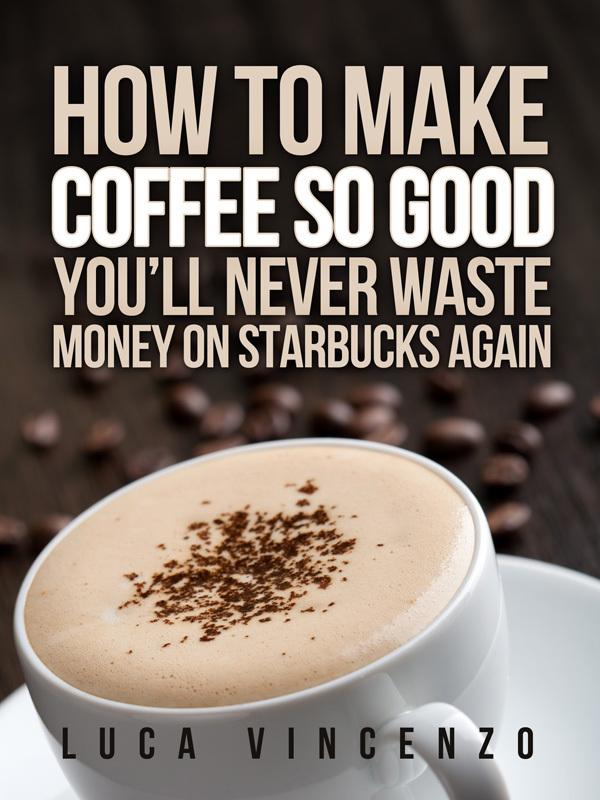 Once you’ve read this eBook and practiced a little, you’ll be making espressos so good that your friends and family will rave.